When the school bell rang for summer break, what did you do? Swim like a fish? Swing as high as the stars? Swoon over your summer love? Press pause on reliving those childhood glory days for a second, because we’ve got great news. Together, we are helping kids with cancer get back to being kids — all that summer fun included. Say hello to our 2017 Summer Grants! Dr. Hilary Marusak received a St. Baldrick’s Supportive Care Research grant for her work studying whether a martial arts therapy that focuses on meditation and breathing techniques can reduce pain — and pain’s negative long-term impact — in kids with cancer and survivors. Today, St. Baldrick’s is proud to announce our latest round of grants — our 2017 Summer Grants, totaling $23.5 million. We surprised a few recipients of our 2014 Summer Grants with some exciting news — and we caught it all on video. This is one of the most anticipated times of the year at the St. Baldrick’s Foundation: the time when we are able to turn generously given donations over to the hands of the world’s best childhood cancer researchers. This year, we added a little twist. We told these researchers we had one final video interview for them before we would announce our funding decisions. Watch the video and you’ll see — we tricked them. But it was worth it. The Children’s Oncology Group, or COG, has done some pretty awesome things to change the face of childhood cancer. The St. Baldrick’s Foundation has granted over $46 million to the COG so that kids with cancer can get the cures they need. It’s been said that the Children’s Oncology Group, or COG, is arguably the National Cancer Institute’s best success story. The COG’s clinical trials have increased the overall cure rate for childhood cancers from under 10% 50 years ago to over 80% today. This is a road to success, but there are many miles to go before every child can be cured. 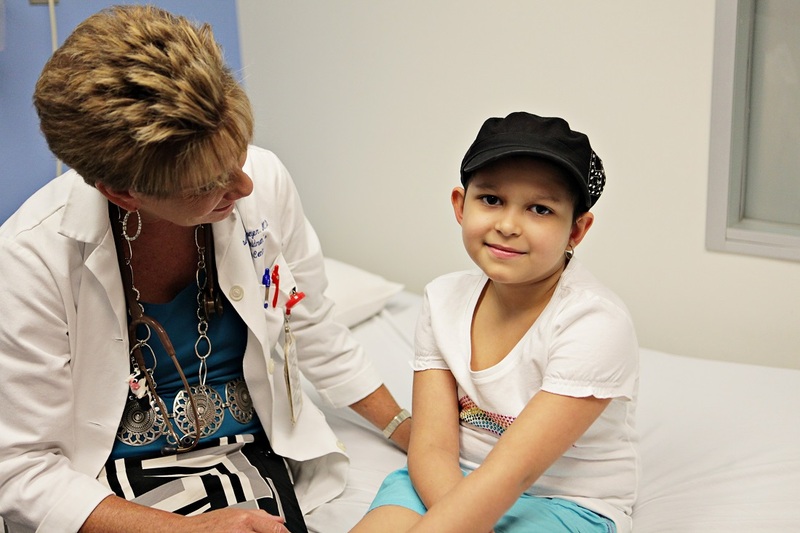 Why are there so few drugs available to fight childhood cancers? Why have no new drugs been developed and approved specifically for pediatric cancers in decades? These questions dominated the agenda on February 21 when the National Cancer Institute (NCI) convened the 64th meeting of its Director’s Consumer Liaison Group in Bethesda, Maryland. Entitled “Barriers to Drug Development in Pediatric Cancer Research,” the all-day meeting included presentations from oncologists, government scientists, physicians, and members of the childhood cancer advocacy community. The St. Baldrick’s Foundation is proud to have been honored at today’s meeting of many of the world’s best and brightest minds in pediatric cancer research. The Children’s Oncology Group (COG), the world’s largest organization devoted exclusively to childhood and adolescent cancer research, thanked St. Baldrick’s at their annual fall meeting today for granting more than $46 million to date in support of the COG’s efforts to find cures and better treatments for all children with cancer. Sometimes many researchers at multiple institutions must band together in order to make real progress. That’s exactly what St. Baldrick’s Consortium Research Grants support. 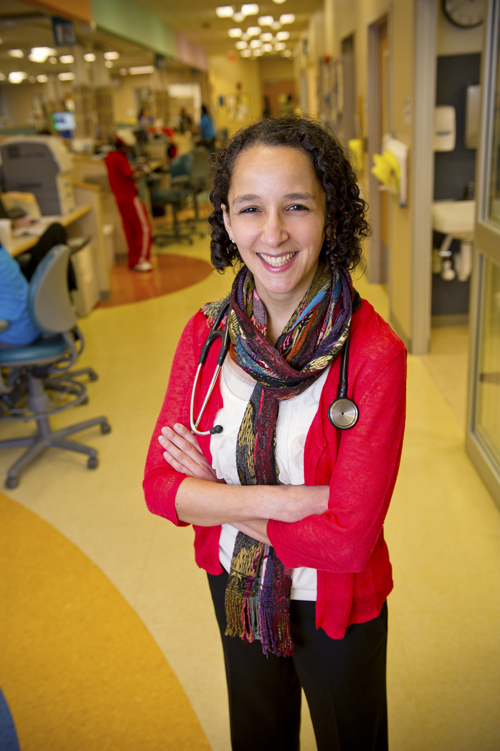 The largest of these grants is for the Children’s Oncology Group (COG), a cooperative research group with approximately 200 member institutions across the U.S. and beyond. Each institution receives a portion of this grant, distributed according to the number of patients treated on COG clinical trials, their best hope for a cure. In this way, the St. Baldrick’s Foundation funds virtually every institution qualified to treat childhood cancers. 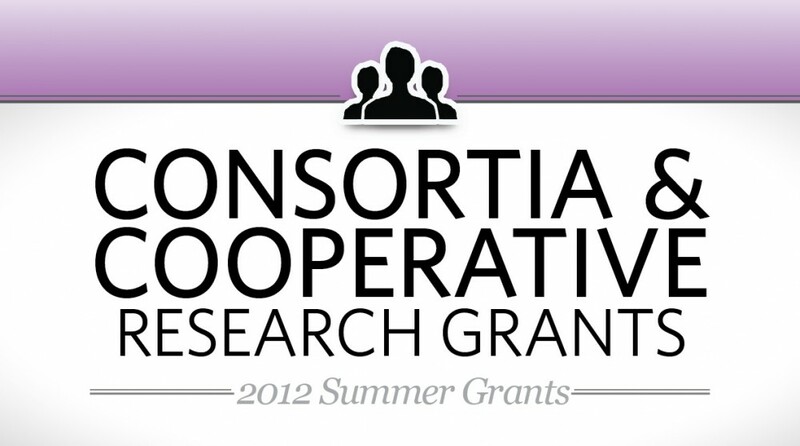 In addition, four new smaller consortia were funded this year, for a total of more than $10 million. But his health has been far from typical. 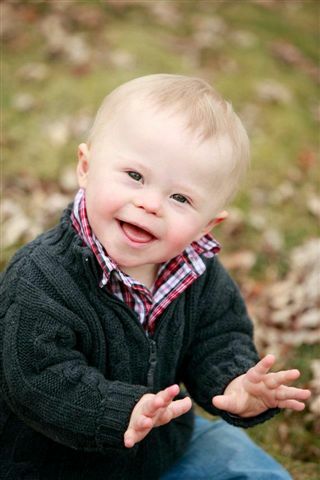 When Logan was born, he was diagnosed with Down syndrome and Transient Myeloproliferative Disorder (TMD), a disorder caused by abnormal blood cells that travel throughout the body. This disease could be life-threatening if Logan developed organ swelling, enlarged liver, or heart- and lung-function problems. But the combination of TMD and Down Syndrome could also turn into acute myeloid leukemia (AML). Researchers are making progress with a drug that can literally turn off cancer cells for some patients with lymphoma and neuroblastoma — with the help of St. Baldrick’s donors! This discovery is part of an important movement toward more targeted therapies — those that target only cancer cells, leaving healthy cells alone. These therapies avoid the often severe side effects — and sometimes life-long effects — of treatments that affect the whole body or large areas, such as chemotherapy and radiation. Instead, they zero in on a particular gene or target, stopping cancer cells from continuing to grow and spread through the body.